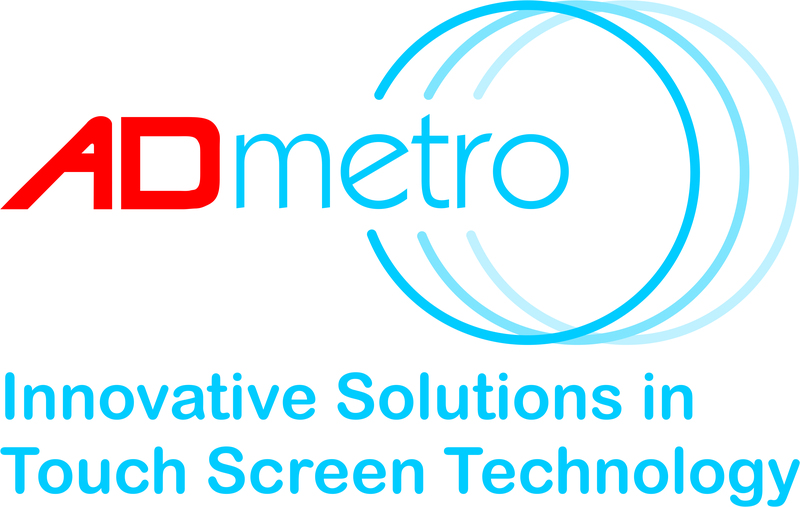 A D Metro A D Metro provides Innovative Solutions in Touch Technology for close to two decades. Our next generation IR Touch, unveiled earlier this year, was designed with the automotive industry in mind. Continental Automotive Our vision “Always On” sees the vehicle of the future as a partner that supports its users with intelligent solutions. For us, tomorrow’s vehicle is seamlessly connected, user friendly, comfortable and intelligent. Holistic connectivity is paving the way for a safer, more efficient and more comfortable driving experience and is the key to the digitalization of mobility. Vehicles are thus becoming the next “smart device”. The connected vehicle will become part of the “Internet of Everything”, keeping its occupants and itself informed at all times. Cypress Cypress’ advanced system-level solutions are Embedded in Tomorrow™. We target markets growing faster than the broader semiconductor industry, including automotive, industrial and consumer electronics markets. Our world-class, secure wireless technology—along with our MCUs, memories, analog ICs and USB controllers—give us an unparalleled competitive advantage in the Internet of Things, and a jump on emerging markets, including connected appliances and autonomous cars. 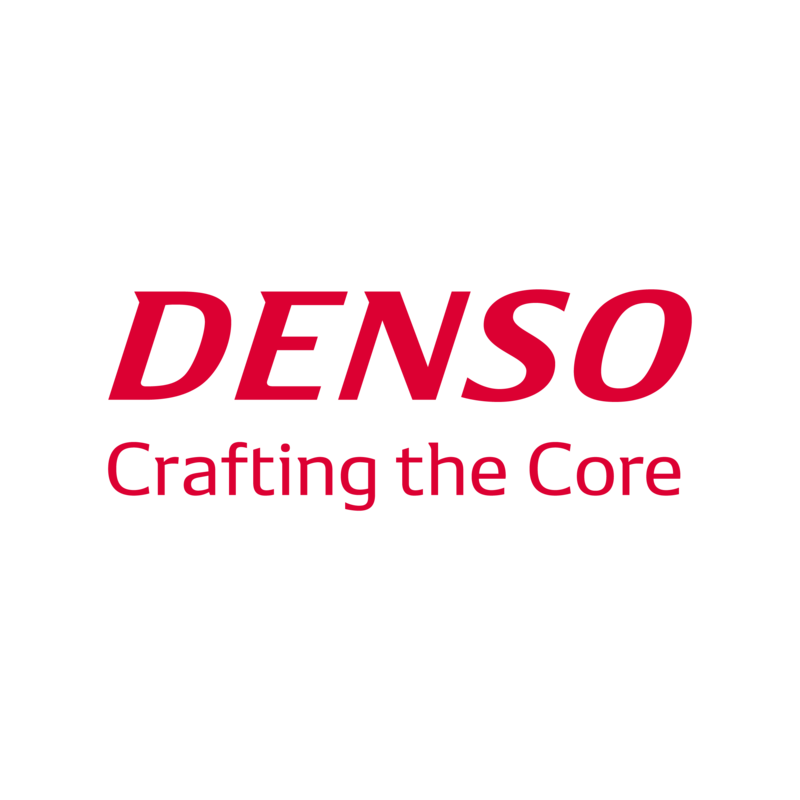 DENSO DENSO’s a leading global automotive supplier of advanced technology, systems and components in areas of thermal, powertrain control, electronics and information and safety. With its North American headquarters located in Southfield, Michigan, DENSO employs more than 23,000 people at 28 consolidated subsidiaries and 4 affiliates across the North American region. General Electric GE's patented RadiantRed™ Technology is enhancing LED-backlit displays by enabling the richest, most vibrant red color available on LED. RadiantRed™ Technology uses potassium fluorosilicate with Mn4+ (KSF/PFS) phosphor to generate enhanced wide-color-gamut solutions – all without sacrificing brightness or efficiency. Our TriGain™ KFS/PFS phosphor delivers high absorption with improved reliability compared to standard KSF/PFS phosphor. Harman Over 50 million automobiles on the road today are equipped with HARMAN audio and connected car technologies. Our solutions power billions of mobile devices and systems that are connected, integrated and secure. 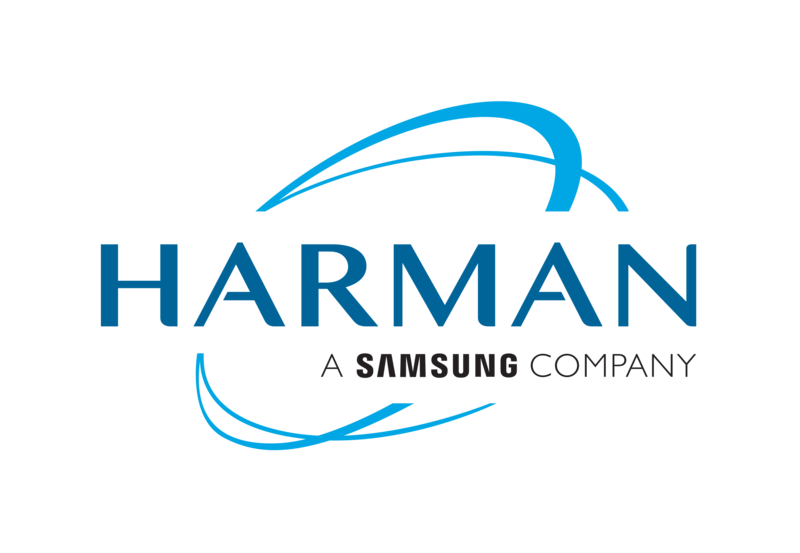 HARMAN’s innovations leverage Samsung’s connected lifestyle and hardware expertise, allowing automakers to create an ecosystem of unique experiences. HARMAN is a wholly-owned subsidiary of Samsung Electronics Co., Ltd.
Radiant Vision Systems Radiant Vision Systems engineers light and color measurement solutions for displays and light sources. Calibrated to human perception of light, Radiant photometric imagers offer the truest evaluation of display quality. SHARP ELECTRONICS CORPORATION Sharp’s IGZO-powered Free Form Displays (FFDs) deliver in-vehicle experiences primed to meet ever-growing consumer expectations. Built on Sharp’s IGZO technology, FFDs can be cut into virtually any shape. This innovation enables automotive manufacturers and OEMs to take their cockpit design ideas to the outer limits of their imaginations. Tianma America, Inc. Tianma America, Inc. (TMA) A leading provider of small to medium size display solutions to the Americas, utilizing cutting edge technologies from Tianma Microelectronics and Tianma Japan, Ltd. (TMJ), coupled with state-of-the-art manufacturing resources of the Tianma Group, TMA offers a comprehensive range of Liquid Crystal Display (LCD) products and associated technologies. Visteon Corporation Visteon is a global technology company that designs, engineers and manufactures innovative cockpit electronics products and connected car solutions for most of the world’s major vehicle manufacturers. Visteon is a leading provider of instrument clusters, head-up displays, information displays, infotainment, audio systems, telematics, SmartCore™ cockpit domain controllers, and the DriveCore™ autonomous driving platform. Visteon also supplies embedded multimedia and smartphone connectivity software solutions to the global automotive industry. Headquartered in Van Buren Township, Michigan, Visteon has approximately 10,000 employees at more than 40 facilities in 18 countries. Visteon had sales of $3.15 billion in 2017.